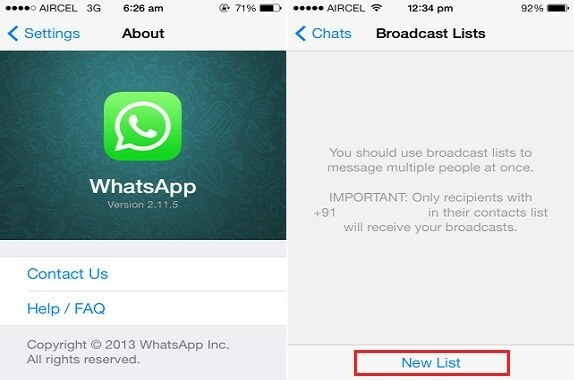 A WhatsApp broadcast list enables one to message several friends, known contacts simultaneously. 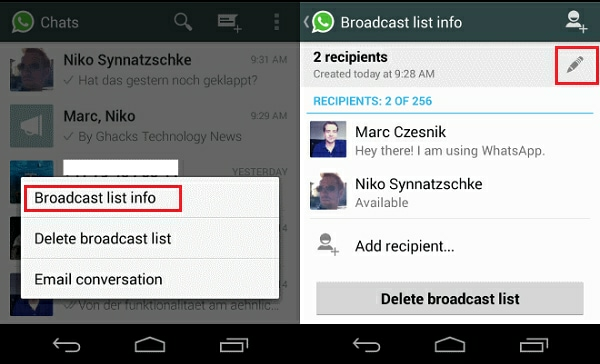 WhatsApp broadcast lists are basically saved lists of WhatsApp message recipients that one can repetitively send broadcast messages to without having to choose them every time. 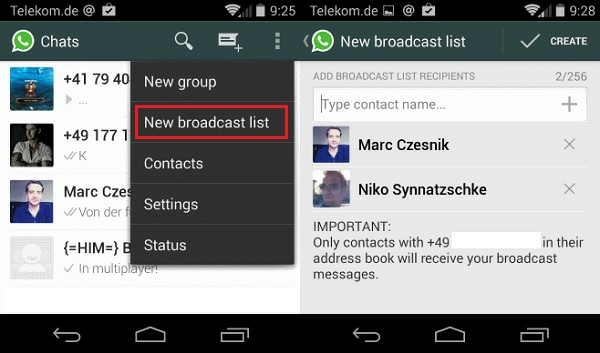 The key requirements for WhatsApp broadcast lists is that not only do all the pre-determined contacts involved need to be using WhatsApp but also their phone address book must contain the broadcaster’s phone number (or it must be in their “Contacts” app). 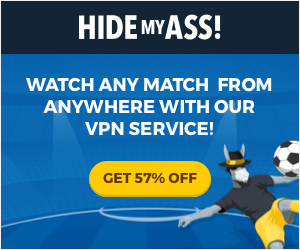 This ensures that WhatsApp users are protected from spam. If this was not the case, advertisers would be bombarding everybody with messages all day. 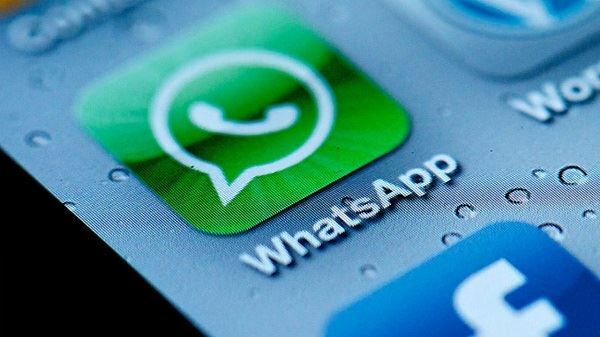 Start the WhatsApp application on the iPhone. Select the “Chats” tab and go to the screen top left corner to find “Broadcast Lists”. 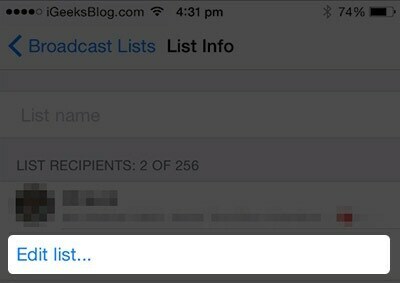 Select “New List” to generate a new Broadcast List. Add new contacts to the list by selecting the “+” symbol or simply by typing the first few letters of recipients name. Finally tap “Create” and the broadcast list is ready. WhatsApp displays a regular chat screen with names of recipient’s names at the top. 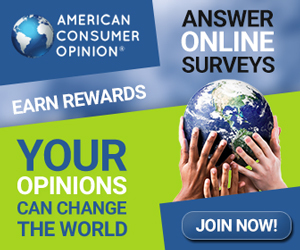 Broadcast a message to try out your newly created list. Start the WhatsApp messenger on Android device. Select the options button (top right-corner of the screen) and select “New Broadcast” list from the menu. Add contacts to the list. Only contacts possessing your phone number in their address book will receive that message. 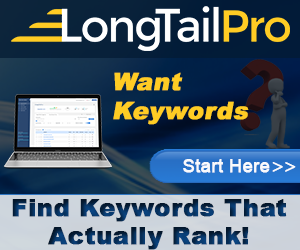 Maximum 256 different contacts can be included in a single broadcast list. To edit an existing Broadcast List, tap the blue “I” symbol next to it. Then you may add a name to your list or remove recipients. Select the “Edit List” button to edit the membership status of contacts on your list. Select the broadcast list. The message window opens. Select the “Broadcast List Info” from the drop down menu. The Main page of the broadcast list open. 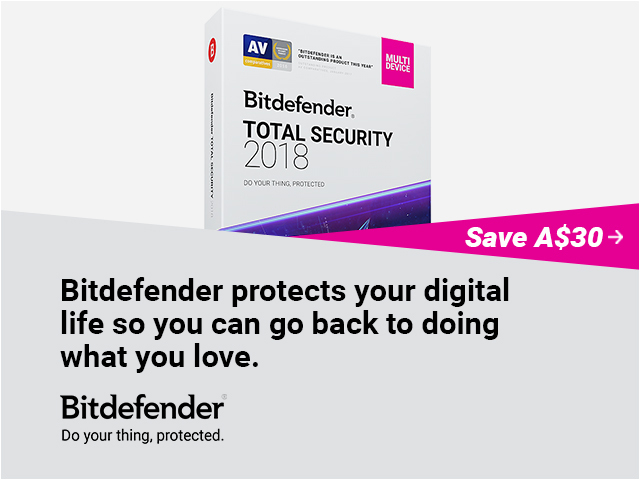 Select the “Edit” icon to edit the list. A main difference between a WhatsApp broadcast and a WhatsApp group chat is that in the broadcast, the recipients do not know other individual recipients names. While in a WhatsApp group chat, each recipient knows the various recipients.